MDF is an engineered wood-based sheet material manufactured by bonding wood fibres together using synthetic resin adhesive and is commonly used in furniture making, kitchen design, interior cladding and packaging. MDF is manufactured in the UK and Republic of Ireland in a wide range of sheet sizes and thickness. 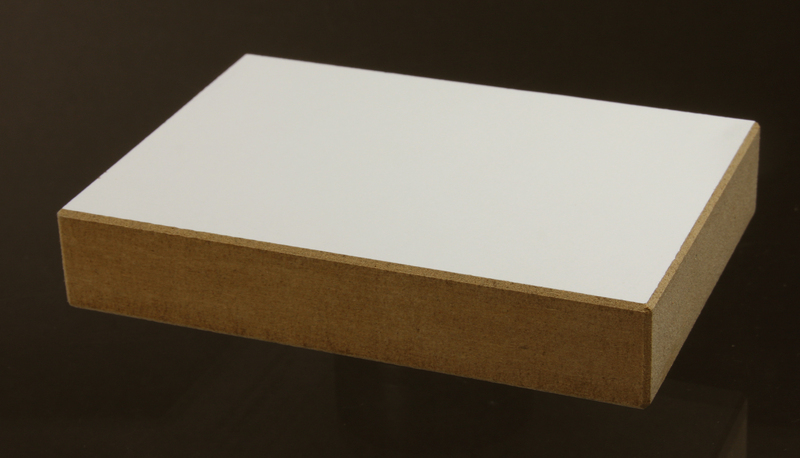 Moisture Resistant MDF boards are also available for use in humid conditions.